Clinical Medical Assistant - Emergency Medical Training Professionals, Inc. Emergency Medical Training Professionals can turn your caring personality and interest in healthcare into a career as a Certified Clinical Medical Assistant (CCMA). Serving important roles on medical teams, medical assistants work alongside doctors during patient examinations and procedures. With our Clinical Medical Assistant program, you can gain the skills you need to start working as a medical assistant in just weeks – NOT years! You’ll receive the focused career training you need to confidently work in a medical setting, working with patients and completing various medical office tasks each day. 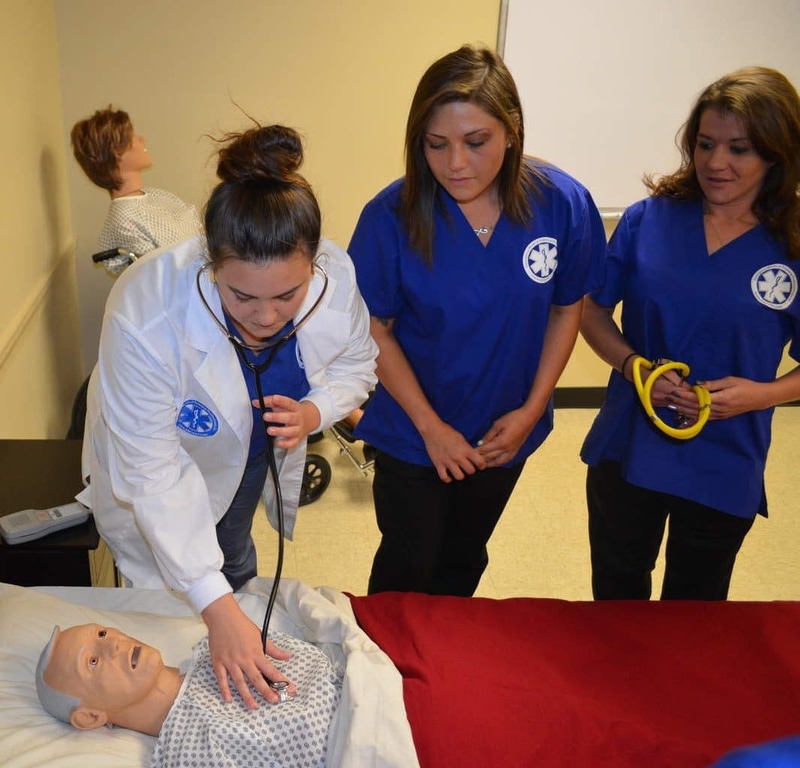 The CCMA program is comprised of this core course, Clinical Medical Assistant, plus two additional courses, EKG Technician, and Phlebotomy Technician. Upon successful completion of all three of these courses and the clinical requirements, each student will receive a course completion certificate and be eligible to sit for the three (3) National Healthcareer Association (NHA) exams at the EMTP facility. Once the student successfully completes all three (3) exams he or she will be a Nationally Certified NHA EKG Technician, Phlebotomy Technician, and Certified Clinical Medical Assistant. Ready to start an exciting new career as a CCMA. For more information regarding NHA certification (including study guides) click here. Graduates of our CCMA program can find careers in a variety of medical settings from hospitals, doctor’s offices, and clinics to working with medical specialists. According to the U.S. Bureau of Labor Statistics, the average hourly wage for medical assistants was $14.31/hr. Additionally, those who held the CCMA designation received hourly wages up to $17.33/hr. Salary increases with the level of experience for the CCMA. The U.S Bureau of Labor Statistics projects a 34% increase in the demand for CCMAs between 2008 and 2018, making this professional field one of the fastest growing occupations in the US.